1) I don't know how to use GetGazeConvergence(). I want to know when this function use. In the convergence ray, origin is currently always 0,0,0. This represents the center between the two eyes of the user, or cameras in the 3D scene. Dir is the direction of the gaze, as represented by a unit vector. This is computed as the gaze of the most well-tracked eye, or potentially as an average between the two eyes. 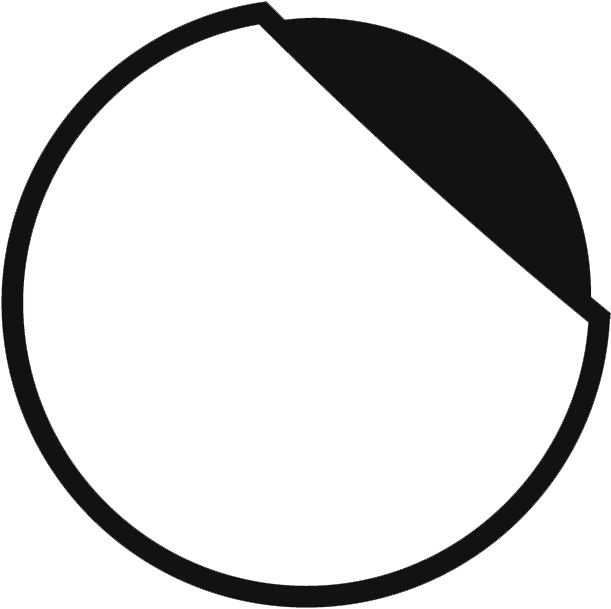 0,0,1 indicates the user's eyes are looking directly forward.